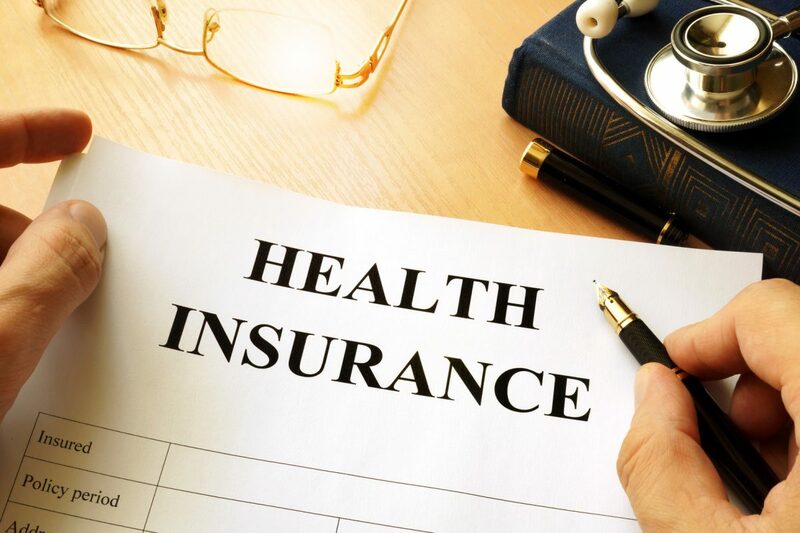 Are your health insurance options terrible? Are you a business of 1 or just a few employees? What are you going to do since most carriers have dropped out of the individual market? There may be only one way to get Group coverage in central Ohio if your business is just YOU! Join benefits advisor Mike Turney for a short, 30-minute overview at 9 am sharp on Friday the 17th at Cultivate. This session will be offered just once since benefit decisions must be finalized by 12/15.